Ella playing in the leaves. Comments for Ella playing in the leaves. 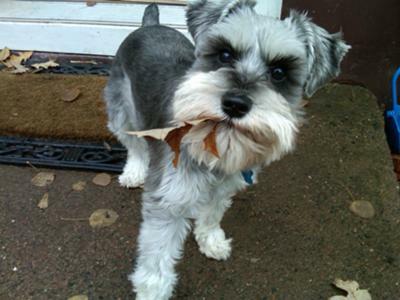 What a cutie and what a great name cromwell would be for a mini schnauzer or is that because im from the uk lol.Bet shes a busy having lots of fun now.